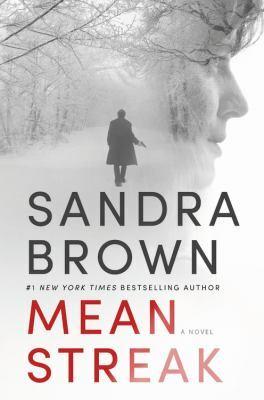 Mean Streak by Sandra Brown is a stomach-clenching story of survival in the mountains of North Carolina. Dr. Emory Charbonneau is a pediatrician and a marathon runner competitively training for her latest marathon. She decides to go away for the weekend to run a mountain trail in North Carolina. Leaving her husband, Jeff, after a bad argument, she takes off and spends the night in a tiny town to begin her run early the next morning. Running the trail by herself, Emory goes missing, leaving no trace behind except for her car abandoned in the trailhead parking lot. By the time Jeff reports her missing, a snowstorm has blown into the area, leaving fog and ice everywhere, halting any search for Emory, and destroying any clues about her whereabouts. Local police suspect Jeff of an ‘instant divorce’ and dive deep into his life, looking for anything that would lead him to want to get rid of his wife. While suspicion is cast on Jeff, Emory regains consciousness from an unexplained head injury, finds herself in a mysterious cabin, and being held captive by a man who will not even tell Emory his name. She is willing to do anything to escape him, but the snowstorm raging outside force her to stay. Emory and this mystery man soon find themselves swept into a dangerous encounter with some people who have their own way of handling things. 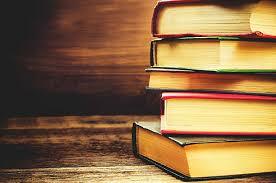 Emory soon finds herself forced to confront her own morals and sense of justice. 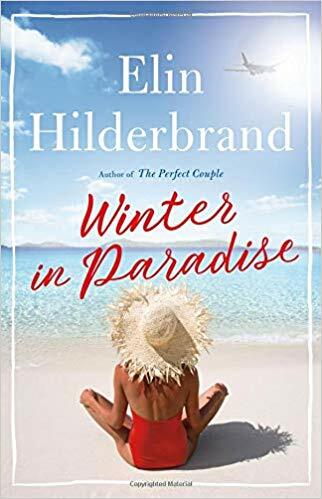 While local police and the FBI narrow in on her husband’s deception and the identity of her captor, Emory finds herself wondering about the true motives of her captor. Her initial fear falls away, leading her to think about his past and what could have been so violent that would have necessitated a complete move off the grid. This novel weaves together multiple storylines from many different perspectives, allowing readers to glimpse some motives without fully being able to put the whole story together. Mean Streak is ripe with tales of deceit, love, and survival that grabbed my attention and had me deeply invested in the lives of each character.